Trend: The decision of Norway to close its embassy in Azerbaijan is regrettable, but this is the decision of the Norwegian government, Azerbaijani Foreign Ministry’s acting spokeswoman Leyla Abdullayeva told Trend Nov. 10. She was commenting on the message of the Norwegian Foreign Ministry about the closure of the embassy in Azerbaijan. 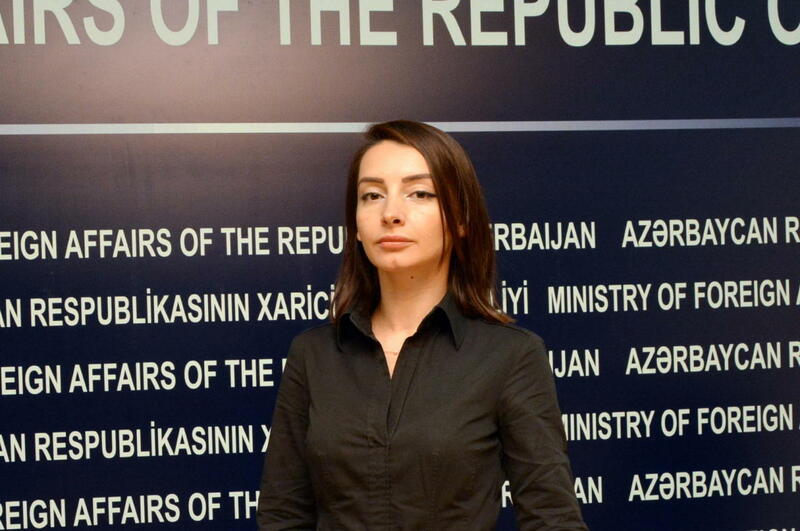 “Azerbaijan has warm, comprehensive relations with Norway,” she said. “Equinor, Norway’s biggest energy company [formerly Statoil], was one of the first foreign companies in Azerbaijan in the 1990s and participated in the Contract of the Century. Famous Norwegian ethnographer Thor Heyerdahl, the author of the theory of ancient relations between the Norwegian Vikings and Azerbaijanis, was a great friend of Azerbaijan. Numerous projects in various fields have been implemented between the two countries.” Abdullayeva added that presently, according to available information, the Norwegian side intends to maintain its representation in Azerbaijan through consular activities. “However, it is not yet clear in what form this representation will be carried out - in the status of an honorary or diplomatic consulate,” she said.